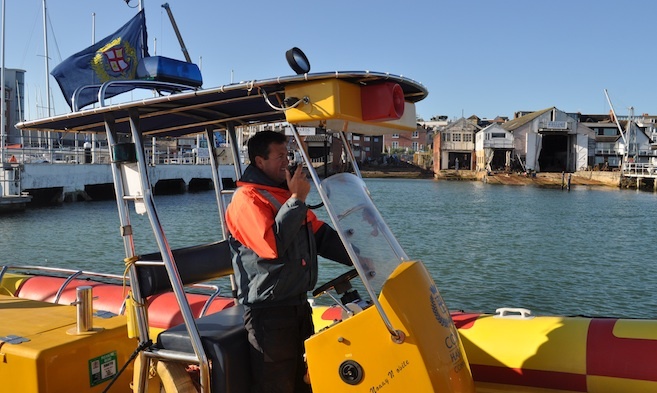 The Cowes Harbour Master afloat maintains a listening watch on VHF Channel 69 from 0800 - 1800, extending to 0800 - 1900 during British Summer Time (BST). 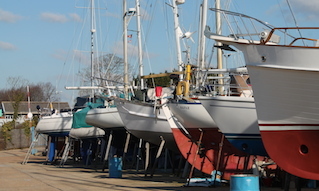 Hours may be extended at weekends in the summer. Call sign ‘HM1’. 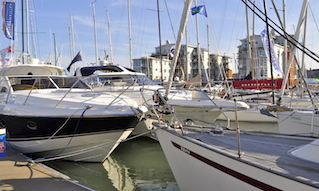 Safety information and berthing advice is available on request. 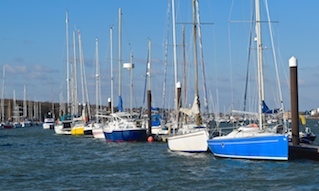 When navigating in and around Cowes Harbour, vessels over 20m must, and all vessels are strongly recommended to, maintain a listening watch on VHF Channel 69. 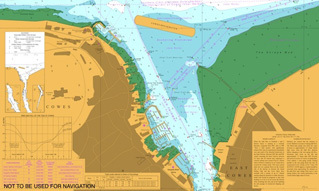 The Chain Ferry has right of way over all river traffic, however, any vessel requiring an unimpeded passage is required to establish early contact minimum 5 minutes (call sign ‘Cowes Chain Ferry’) and agree on VHF Channel 69 which side the Chain Ferry will hold for your passage. Between midnight and 0500 when out of service a minimum of 10 minutes notice shall be given to enable them to start their engines and clear the fairway.